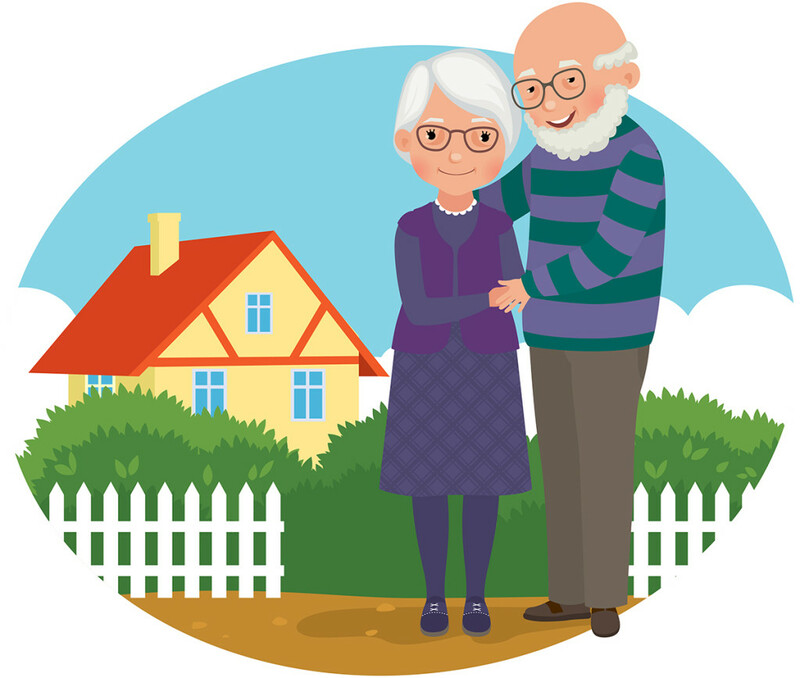 Long-term Care — Are you prepared? The cost of long-term care just keeps going up and most Americans keep believing — incorrectly — that the government will cover most or all of it. 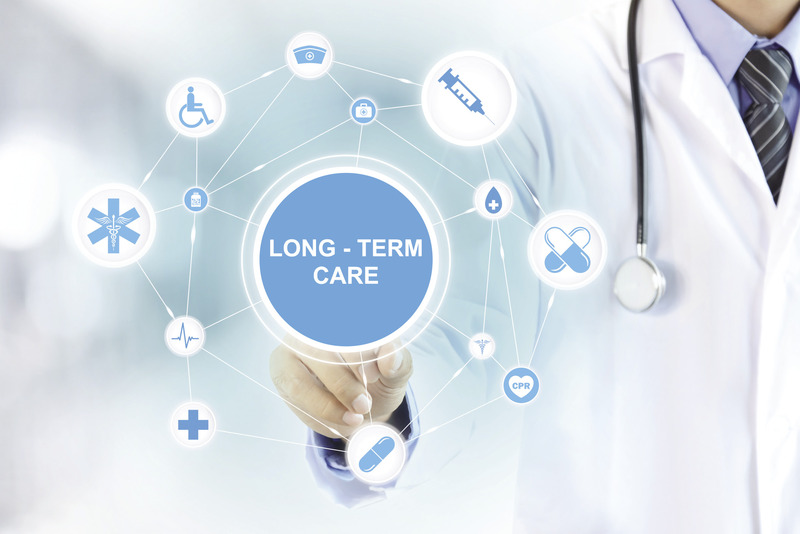 By Dawn Brockman|2017-10-23T16:24:44+00:00October 26th, 2017|Blog|Comments Off on Long-term Care — Are you prepared? 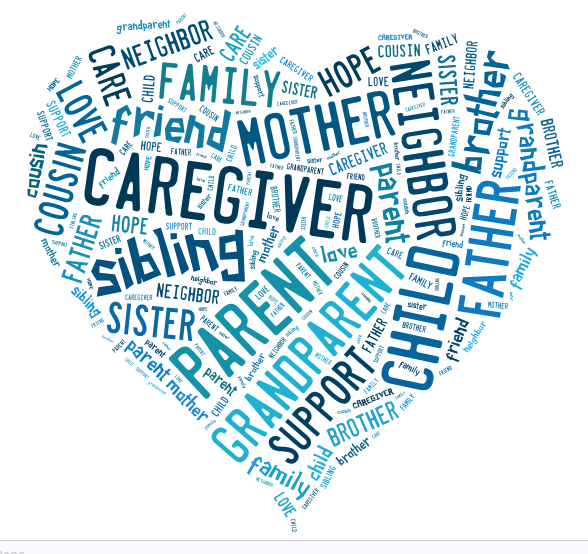 In celebration of November being National Caregiver’s Month and National Alzheimer’s awareness Month UK Elder Care is hosting a Senior Resource Fair along with a half-day Dementia Care Workshop – Seeing It from the Other Side on Friday November 10. 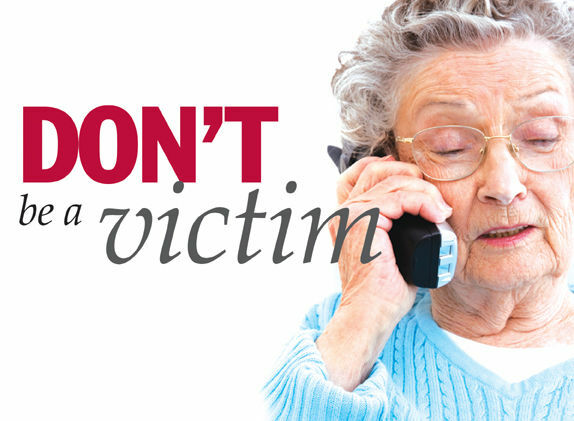 Attorney general works to protect seniors from scams. Public meetings scheduled. Attorney General Andy Beshear and his Office of Senior Protection and Office of Medicaid Fraud and Abuse working to protect local congregations and the communities they serve from con artists and the latest scams. By Dawn Brockman|2017-09-28T13:00:00+00:00October 12th, 2017|Blog|Comments Off on Attorney general works to protect seniors from scams. Public meetings scheduled. 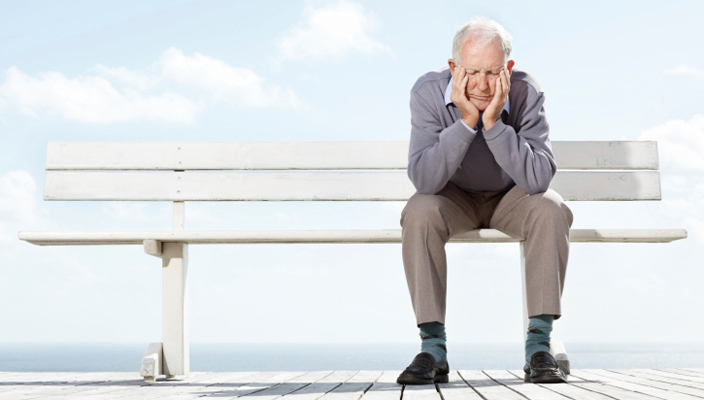 After making it through the maelstrom of middle age, many adults find themselves approaching older age wondering, “What will give purpose to my life” now that the kids have flown the nest and retirement is in the cards? More than nine in 10 Americans want to live at home or with a relative — rather than in a nursing home — for as long as possible. 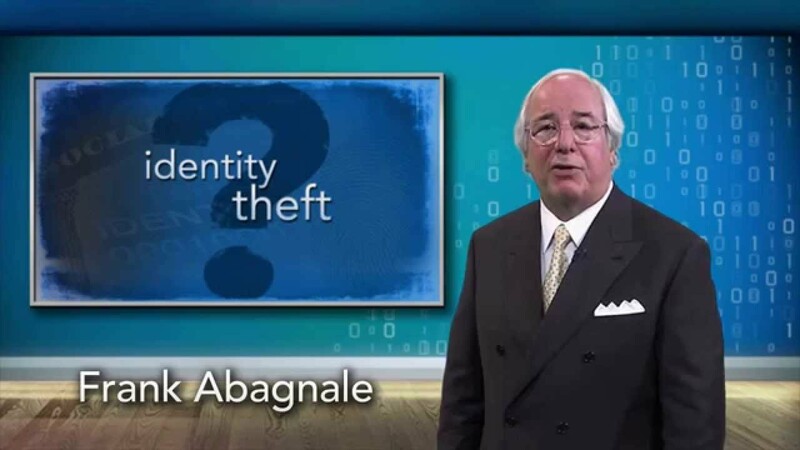 Between the ages of 16 and 21, Frank W. Abagnale successfully posed as an airline pilot, an attorney, a doctor and cashed millions in fraudulent checks. In case you didn’t read the best-selling book…spoiler alert…he got caught and his exploits were depicted in the movie “Catch Me If You Can,” starring Leonardo DiCaprio.